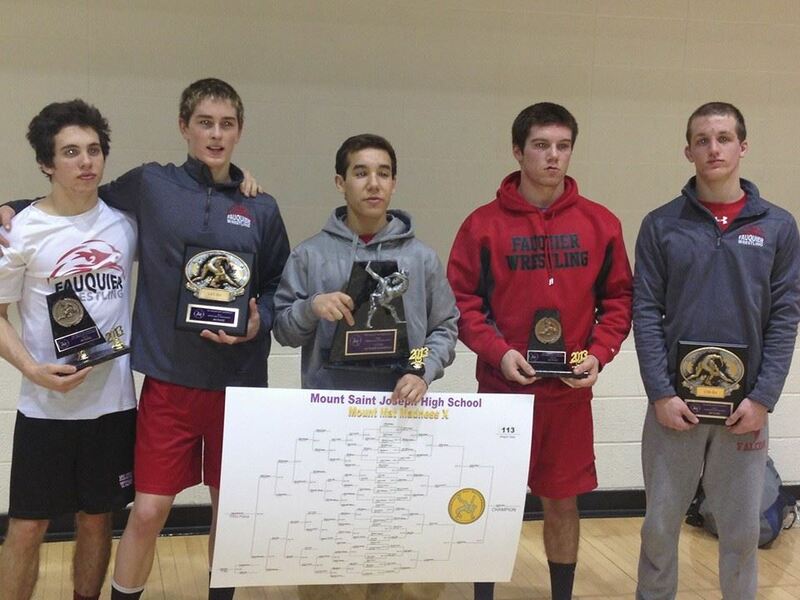 On Dec. 27th and 28th the Fauquier Wrestling team traveled to Cantonsville Maryland for the 10th Annual Mount Mat Madness wrestling tournament. This was a 31 team event as wrestlers competed individually in a 32 man brackets as the Falcons battled at the top of the leader board as they bounced up and down between the first five positions heading into the last round. As the last match came to an end Fauquier finished in 3rd place and had a great ending Championship round by going 4-1 with 5 individual placements and with Daniel Ariola earning the 113 lbs MMM title. A lot of the schools at this event were private and within the Maryland metropolitan area with a few from Virginia as well with all having high level national ranked wresters making this event the 7th toughest ranked tournament nationwide. Although Fauquier ended up tied for 3rd place with 135 points up from 16th place a year ago, Fauquier had not had a MMM Champion at this event dating back to 2008 when Chris Moon and Daniel McGillivray won this event. But even then as the 2008 Fauquier squad ended in 5th place this 2013 squad continues to loom near the top of the leader board in each of their events this season. Not hard to argue that Fauquier is a much improved from last year. 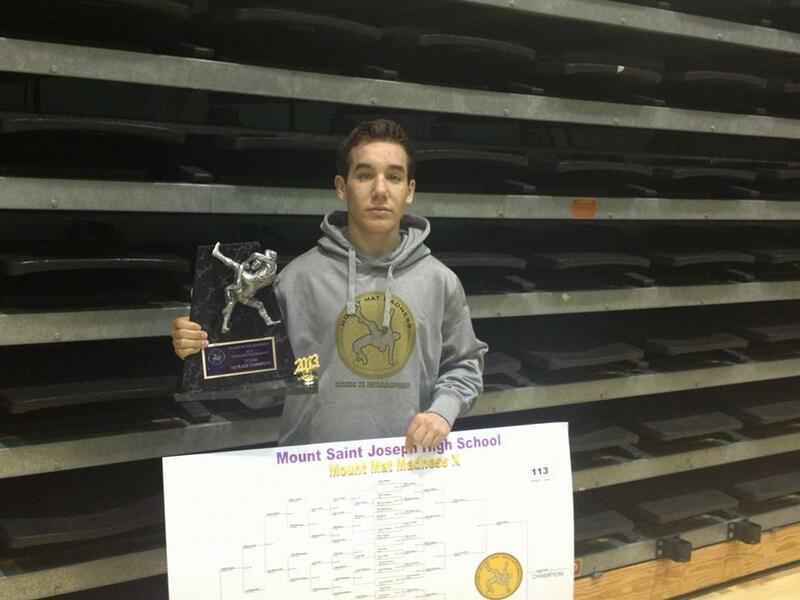 MMM Individual Highlights: Junior Daniel Ariola had a great weekend by winning the 113 lbs weight class. Daniel won the finals by beating Jeffrey Walker of Brentsville (the VA #1 ranked wrestler) 9 to 6. Late into the 1st period Ariola had Walker on his back and closed to pinned. 138 lbs Matt Raines and 145 lbs Garrett Tingen both ended up in 3rd place. Junior Matt Raines a finalist and runner up last year lost in his semi-final match on the second day of the tournament this year but was able to battle back through the consolations to earn a pin in the Consolations Finals over Matt Pente of Arch Spalding. Sophomore Garrett Tingen followed a similar path of Raines where he lost in the Semi-Finals and then also earned a pin in the Consolations Finals over Casey Bowers of CD Hylton. Freshman Kyle Roche was the forth Falcon wrestler that made it to the MMM Semi-Finals but suffered a lost. Roche then fell to the 5th placement bracket as he ended the evening by win a close 3 to 1 over Tim Murphy of David Brearley. Other notes from team Fauquier was 160 lbs Vito Camarca who earned a 6th place and 132 lbs Trevor Marable and 152 lbs Clifford Harrison who both went 4 and 2 in this tournament. Q: How sweet is it to have a wrestler become the MMM Champion? Coach Fisher - I was very happy to see Daniel make it to the top of the podium at MMM. He has been working hard the last couple years in and out of season, and he is realizing the fruits of that labor. He struggled last week at Beast in some matches where he did not adapt during the match. We discussed what he needed to do, and at MMM he was able to make the in-match changes that were necessary and that helped him reach the finals. Q: This could be one of the best performances that team Fauquier has done at MMM; 5 wresters earning placement, any thoughts with team. Coach Fisher - Frankly, I�m not sure. It is certainly the highest that we have placed as a team, but there are other factors that play into that determination. What I do know is that we had a better effort from many of the guys, and I feel like we are starting to gel as a team. 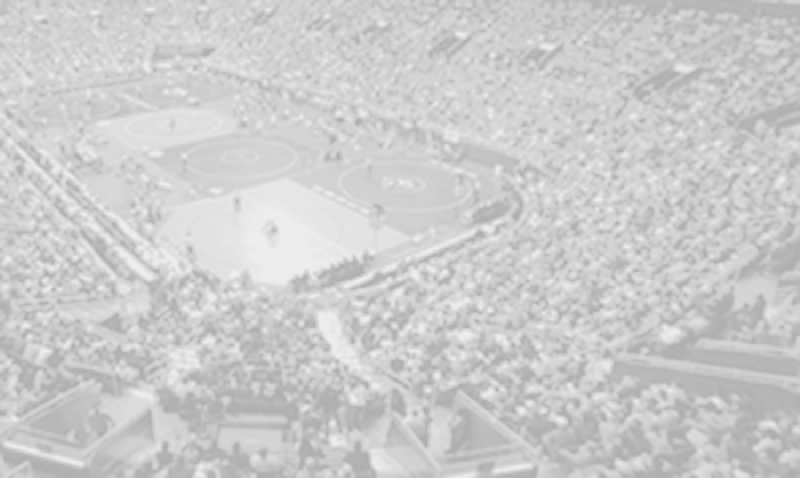 Q: Participating at the Beast of the East last week and now Mount Mat Madness, can you describe the pool of talent at these events and can team Fauquier take something from these major wrestling tournaments. Coach Fisher - Those two tournaments are filled with the top tier kids on the east coast. Wrestling against that level of competition provides valuable insight into where we are as a team and individually. Q: Now that four events are done team Fauquier seems battle tested any reflections of team going into the second half of the season. Coach Fisher - We are heading into our dual meet heavy portion of the season. We have been doing a great job of earning bonus points in our matches, and that will benefit us greatly in the dual meets. What�s Next: The Falcons will look to hit the mat the beginning of 2014 on Saturday Jan. 4th for the Mayhem at Millbrook at Millbook HS., Winchester VA. This will be an individual bracketed tournament as wrestlers advance forward through the champion rounds if they win. The following week the Falcons then will travel to Virginia Duals Hampton Col., Hampton VA on Jan. 10th and 11th. 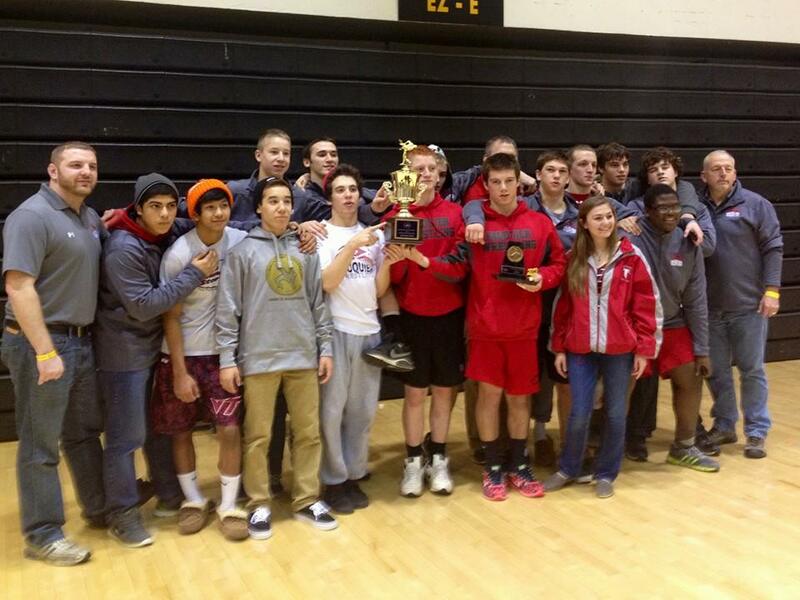 Round Notes: Fauquier went 1-0 with the VA #3 ranked over a #1 ranked wrestler. Round Notes: Fauquier went 2-0 this round. Round Notes: Fauquier went 1-1 this round. Round Notes: Fauquier went 4-1 this round with 1 pin. Round Notes: Fauquier went 5-2 with 3 pin. Team is in 3rd place. Round Notes: Fauquier is currently 3-3 in this round with a Forfeit and 1 pin. Round Notes: Fauquier went 1-3 with 1 pin. Round Notes: Fauquier is 2-2 with 1 pin. Round Notes: Fauquier went 4-3 with 3 pins. With each weight class using a 32-man bracket format this round Fauquier had 6 wresters with byes. Round Notes: Fauquier went 5-5 this round. Team is in 9th place with 37pts. Round Notes: Fauquier went 5-1 with 2 Falls an2 2 byes. Team Fauquier will have 12 wrestlers competing on day 2. They also jumped into 5th place over all.